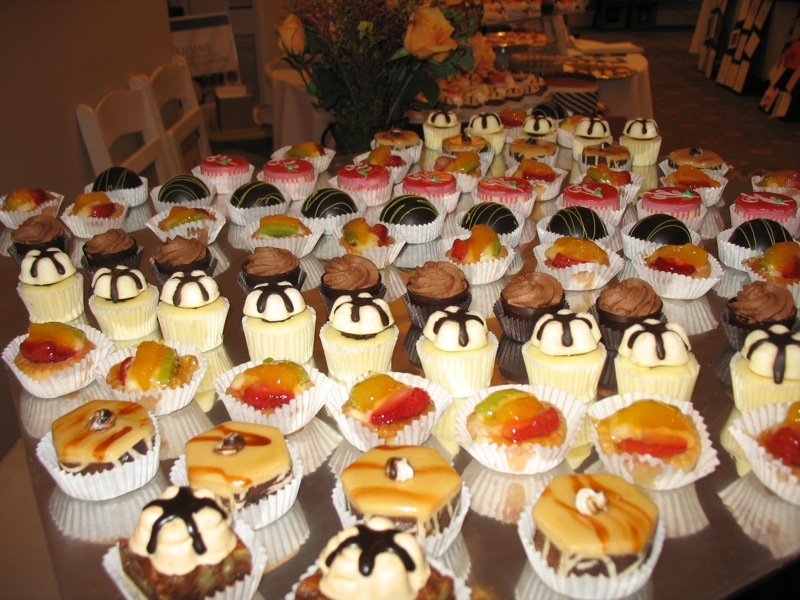 UBP catering specialize in giving excellent catering services past several years. Now with the same enthusiasm UBP caterers London give you the same quality service at your corporate events. Our food is prepared on the day of delivery and presented with high standards. We have professional chefs who add our heritage, tradition and flair into our catering services and give the finest food ever. Our talented team expertise in creating fabulous buffets and dinners, to complement your multinational company. Our management team and staff work together to give attention to every minute detail of your event. Our chefs promise to give some of the most exotic and mouth watering dishes. You can visit our website and see the menu options. We arrange a special tasting session on request. So don’t just go by our words make your own decision by trusting your palates.